The legality of marijuana use is changing in this country. Many states are passing laws that allow the use of medical marijuana or, in some cases, recreational marijuana. Even the stigma surrounding marijuana use is lessening. Consequently, the laws prohibiting it are becoming more lax. 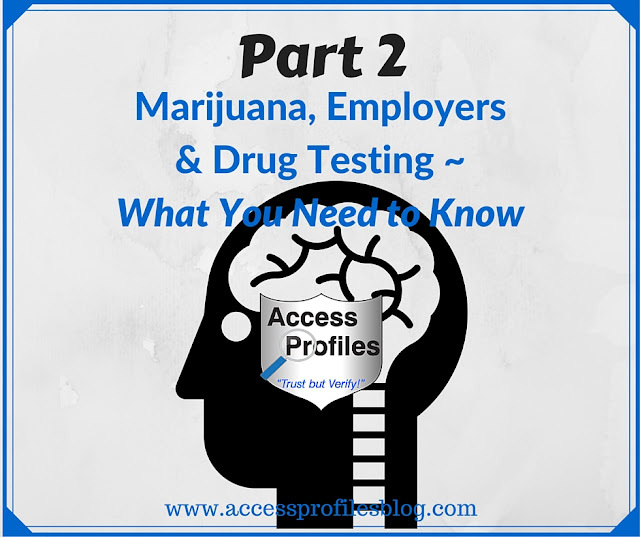 What impact will these marijuana laws have on our employee screening? Will, or should, it change the way we look at minor drug offenses? Understandably, employers are confused and concerned. Being proactive and taking a look at what you are doing concerning the marijuana laws in your state now, and in the future, makes good business sense. This two part series explains how you can protect your small business when it comes to these new or changing marijuana laws. In Part 1, I dealt with the effect on your work environment and drug testing policies. Check it out here! 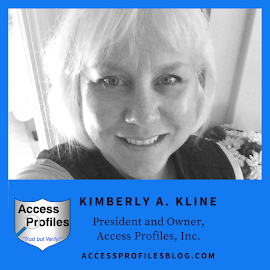 In Part 2, I will share how you should consider these laws when it comes to your hiring and background check decisions. In 2015, Employee Screen IQ* polled U.S. employers on this issue. They were asked whether their background check and drug-screening programs would change due to new state marijuana laws. The result that stood out to me is that some employers were ready to alter the way they considered marijuana in their testing and background check results. While that number is currently small (12%), I could see it increase as more and more states pass their own marijuana laws. There were even employers choosing to overlook past minor marijuana convictions completely when making their hiring decisions. What is even more telling, however, is that 18% of those polled were unsure what impact changing marijuana laws would have on their testing and screening. As an employer, you are caught in a tough position. You want to make sure your workplace is as safe and productive as possible. That means hiring the right candidates for the job. And you understand that background checks go a long way towards accomplishing that goal. The majority of these checks screen for past criminal records. Any drug convictions, including those for marijuana possession and use, would be part of that report. But what if marijuana use becomes legalized in your state? Should, or would, that change the weight you put on any cases found concerning marijuana? Don’t stay in the dark. Now is the time to specifically address marijuana use in your background check and hiring policies. 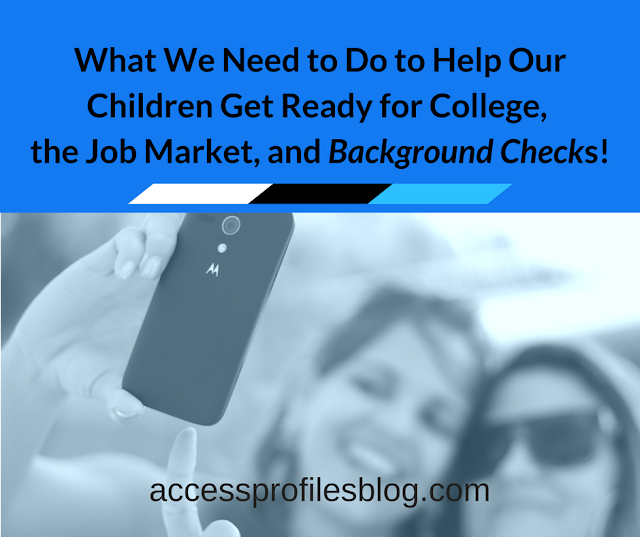 Taking these two steps now will help you keep your hiring and background check policies current. As laws against marijuana use lessen, the number of potential and current employees who have or will use marijuana may increase. Depending on your state, this use could cover medical and/or recreational marijuana. It is important to remember that no matter the laws in your state, as an employer you have the right to restrict drug use on the job. You also can expect your employees to not be impaired in the workplace. (Find out more about your rights in Part 1 of this series). Will the legalization of marijuana in your state alter your stance on past convictions? Will it depend upon the severity of the crime or how long ago the crime occurred? It is best if you decide now what, if any, offenses for using or possessing marijuana you are willing to ignore. 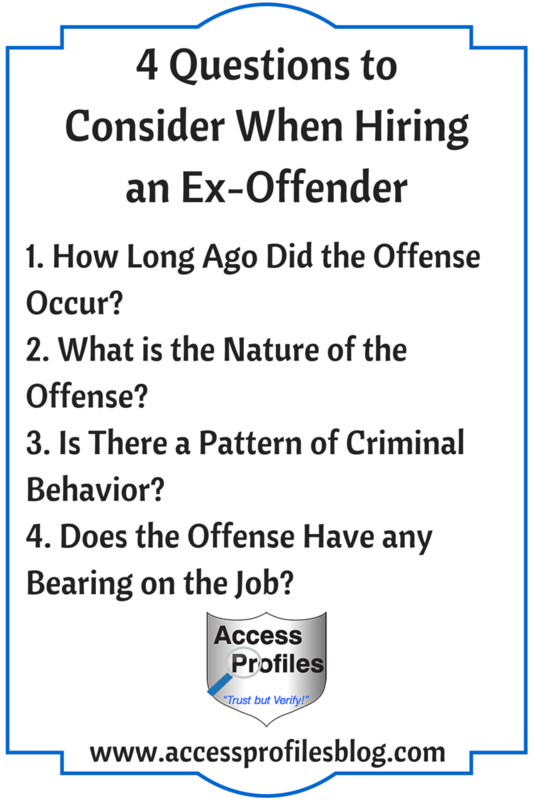 You should remember that there are already guidelines in place that dictate how employers can use a past criminal record when it comes to hiring. EEOC (Equal Employment Opportunity Commission) and FCRA (Fair Credit Reporting Act) guidelines dictate that you must consider the nature of the offense, the time that has passed since the offense, the applicant’s age at the time of the offense, and the kind of job you are hiring for. While these guidelines don’t apply to every type of company and job, many small businesses will fall under their jurisdiction. In order to determine what convictions would have an impact on the ability to do the job you want to fill, you need to understand the job’s duties and responsibilities. This starts with fitting the background check to the job. Read “One Size Does not Fit All ~ Why You need to Fit the Background Check to the Job” to find out more! As an employer, it is also important you are aware of your applicant’s rights if a criminal record is found during the background check. There are specific steps you must follow as dictated by the EEOC. This is where an Individualized Assessment comes into play. Find out What it is and How to Use It in your Hiring practices in; “Individual Assessments, What They Are and Why You Need to Use Them in Your Small Business”! Deciding now how you will deal with marijuana use and past marijuana convictions in your hiring decisions is simply Good Business. Updating your policies before you are faced with making a new hire is best for You, Your Employees, and Your Company! Need Help with Your Hiring and Background Check Policies? Please Pay it Forward by Sharing and Commenting on this article. Thanks! For answers to Your Hiring and Small Business question, visit my Resources and FAQ page! Find out more About Me and My Services too! These Elections are Driving Me Crazy!